Those who have been following the Mission Impossible film series since its debut in 1996 may have noted one thing: just like good wine, it gets better and better with each Mission Impossible film surpassing the previous one. 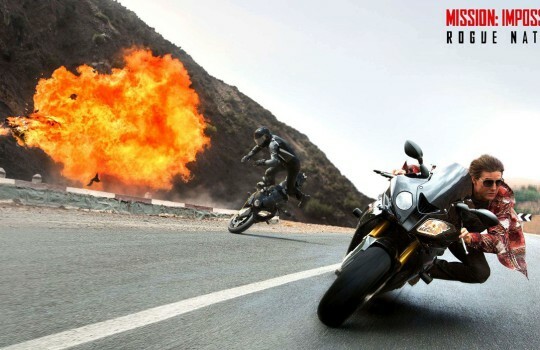 Following in the footsteps of Ghost Protocol, Rogue Nation continues to freshen the series while preserving the original Mission Impossible recipe made of cutting-edge action scenes interlaced with clever twists. 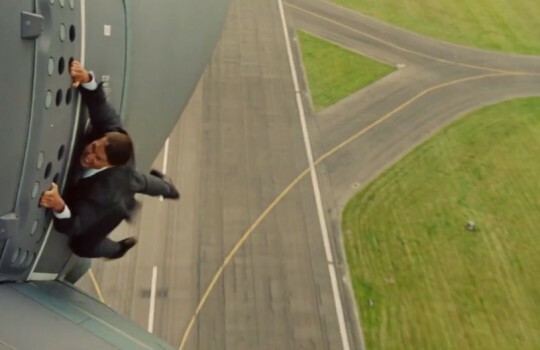 The pinch of fun that was missing in the earlier films still dilutes perfectly in the Mission Impossible chemistry, and so do Simon Pegg and Jeremy Renner. Tom Cruise’s Ethan Hunt is as great as ever and reaches new heights at the contact of the ambiguous double-agent Ilsa Faust brilliantly portrayed by Rebecca Ferguson. 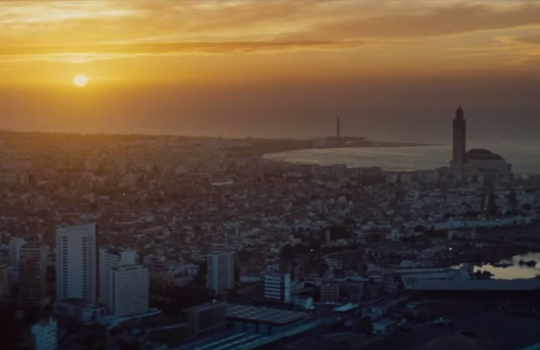 This new adventure is another journey in beautiful destinations around the world for Ethan Hunt and his team. 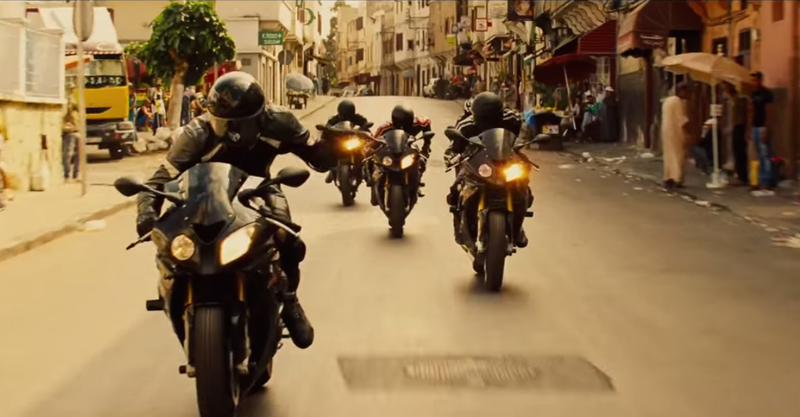 Faced with their greatest threat so far, the Syndicate, they are left with no choice but to take on impossible missions in London, Vienna and Morocco for one of the greatest moments of cinema of 2015. 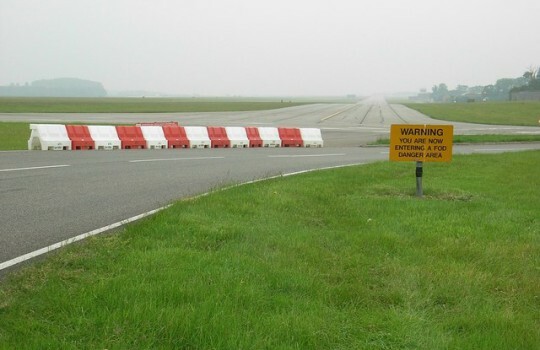 The stunning intro scene of Mission: Impossible - Rogue Nation where Ethan Hunt boards a plane half-way through take-off was filmed at the RAF Wittering, a Royal Air Force station in Stamford, Lincolnshire. This prowess has already become famous as the perfect illustration of how Tom Cruise, past 50, takes great pride in performing his own stunts. 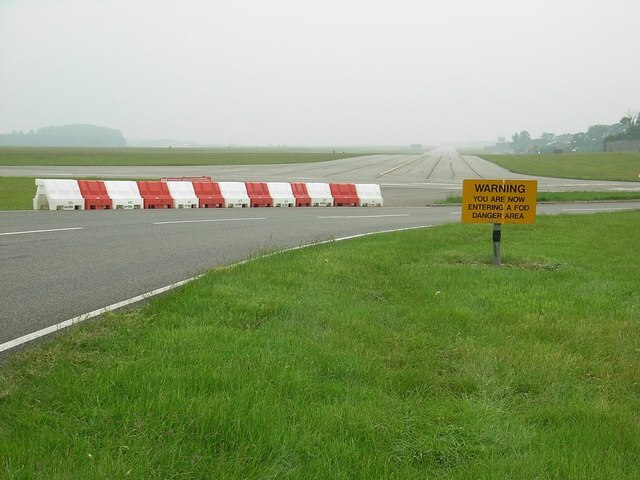 Ethan Hunt: I'm not in the plane, I'm ON the plane! Open the door! Benji Dunn: Ha! How's that? Ethan Hunt: That's the wrong door! 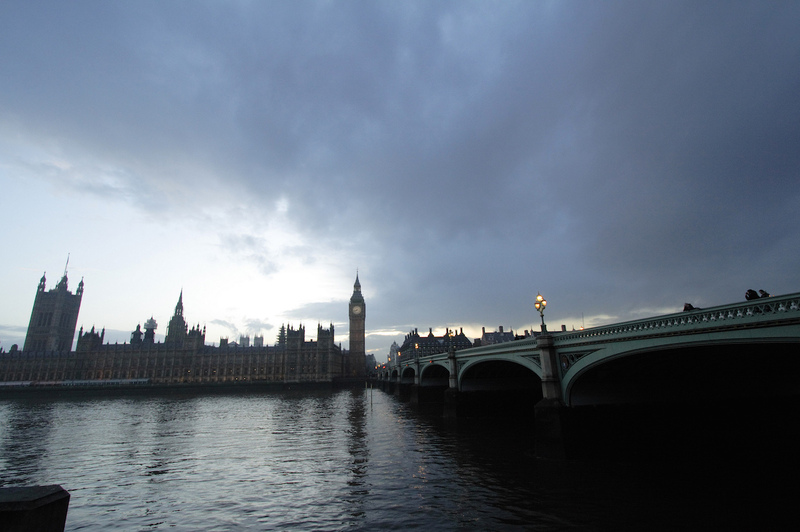 Mission Impossible Rogue Nation is a true ode to London with many filming locations in Great Britain's capital. 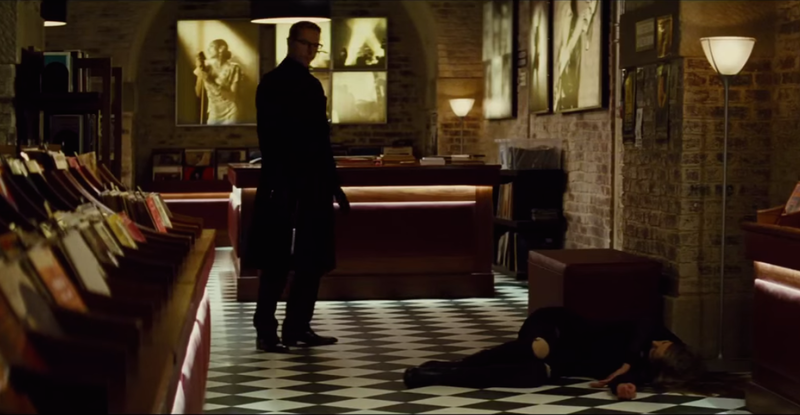 The record shop where Ethan Hunt encounters Solomon Kane for the first time is Classi Clean, a dry cleaner located between Regent Street and Piccadilly in London's West End. 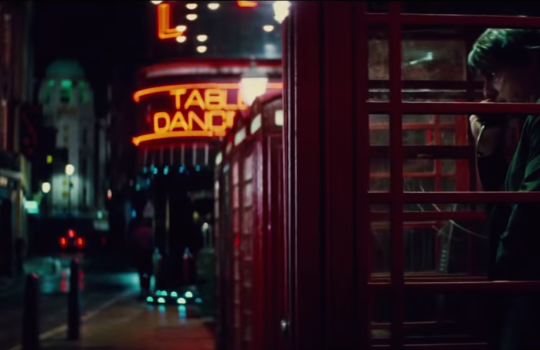 Ethan Hunt can be seen phoning the IMF from a red telephone box on Great Windmill Street with the Windmill Theatre in the background. There are not so many of those red boxes left: there used to be over 50,000 in the whole Great Britain in the 80s but in 2013 there were less than 10,000 remaining. The cemetery where Ilsa meets with Solomon Kane is Brompton Cemetery in Earl's Court. Ilsa also meets with MI6's boss, Atlee, on the bank of the River Thame near Westminster Bridge. 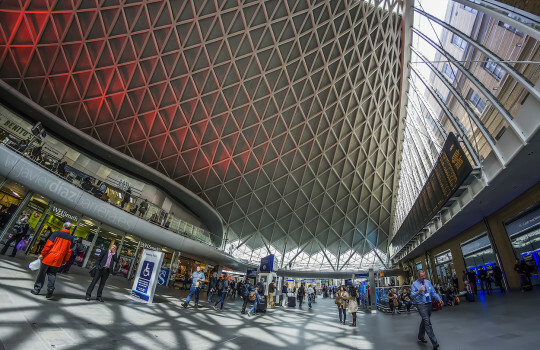 The train station in the riveting scene where we just know something wrong is going to go down is King's Cross Station. 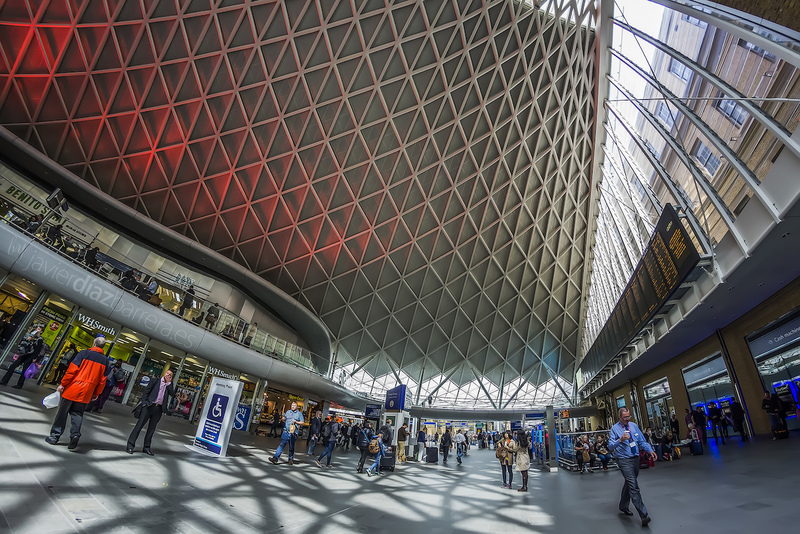 The production team set up a whole set in London's northern station so it actually looks much different in the movie. The empty warehouse where Ethan Hunt and his team set up shop is the famous Farmiloe Building already seen on screen as the police station in The Dark Knight Trilogy. 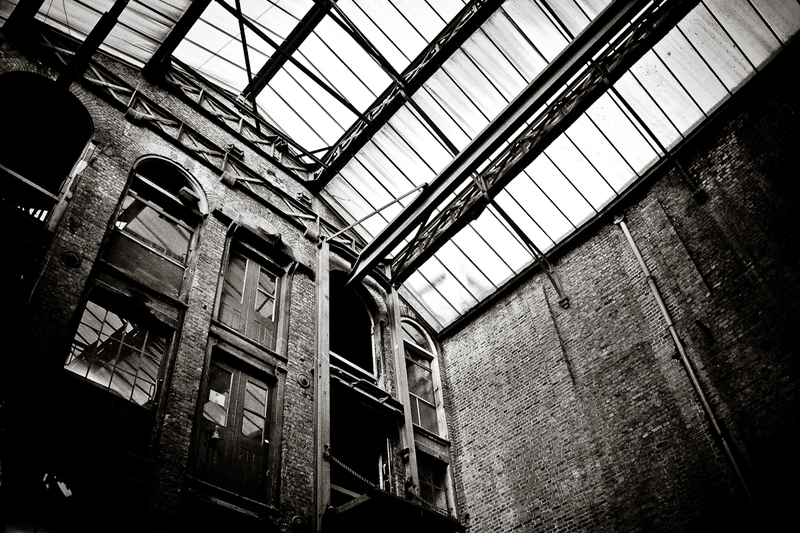 The seemingly desperate (impossible?) 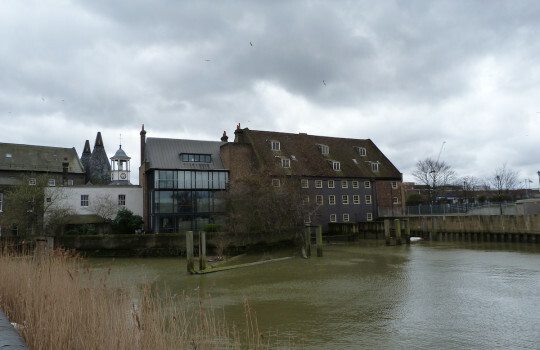 scene where Ethan Hunt has to maneuver carefully to save Benji and himself was filmed on a set built on the bank of the river Thame with the Tower of London in the background - not an actual restaurant to visit, too bad! Ethan Hunt: Desperate times, desperate measures. Mission Impossible Rogue Nation's final chase takes place in a highly iconic and historical location: Middle Temple near the Royal Courts of London. 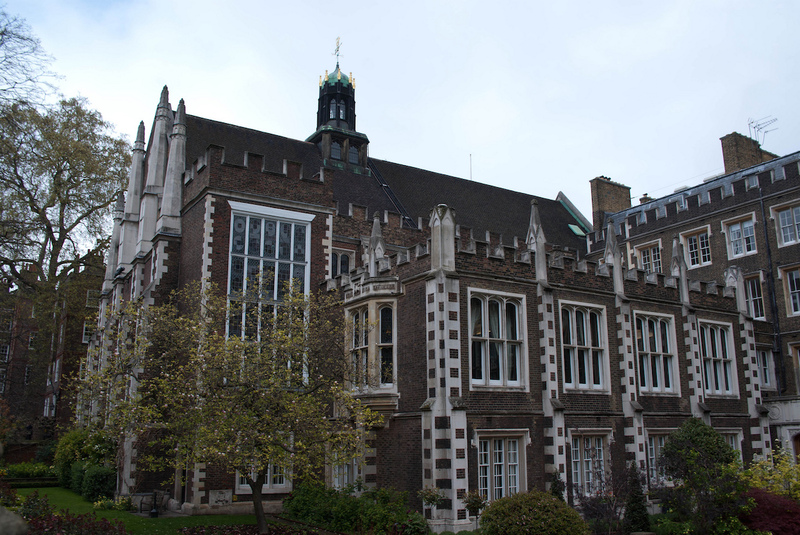 Middle Temple is the western part of London's Temple that was the Knights Templar's headquarters until 1312. The place where Ilsa fights Kane's goon is the Cloister of Middle Temple with its massive pillars. The Rogue Nation adventure takes Ethan Hunt to Vienna where he tries to locate the head of the Syndicate with Benji's help. The opera where the Austrian Chancellor attends Turandot is Vienna State Opera. 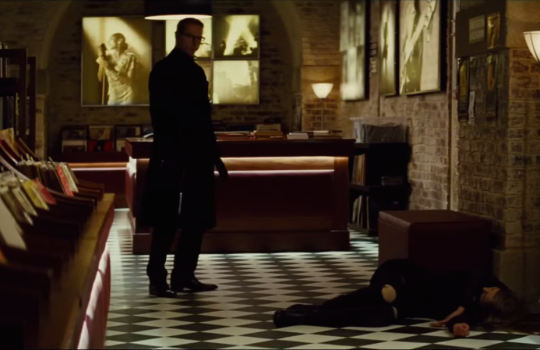 Benji Dunn: Let me guess. Presumed dead? Ethan Hunt: Well tonight, I just made it official. 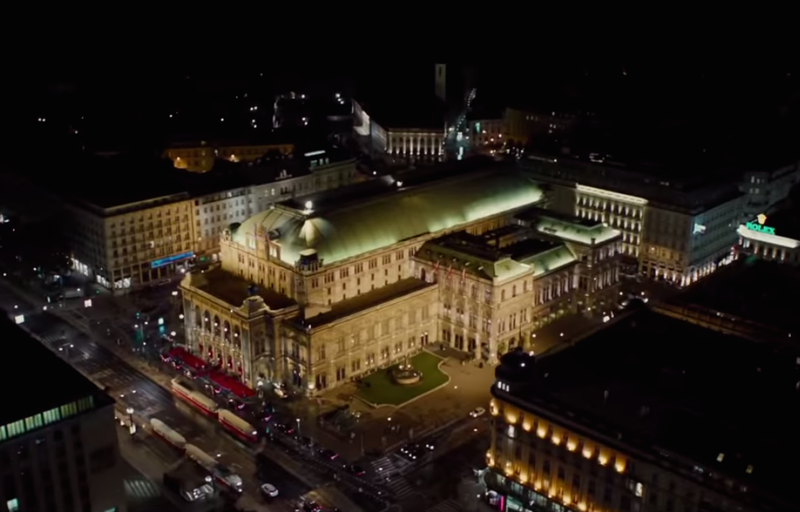 The other scenes in Vienna were not filmed in the Austrian capital though. 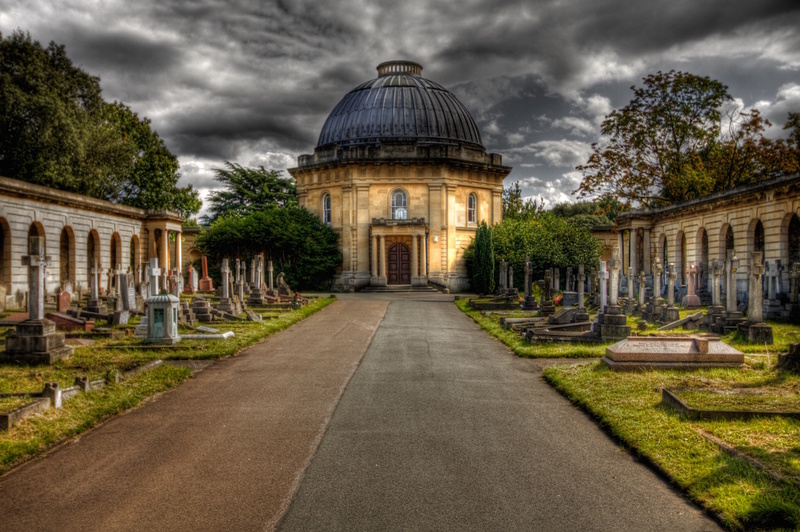 Vienna's metro is actually the London Underground (District and Hammersmith & City lines) near Lee Navigation Canal and Bromley-By-Bow in London's East End. 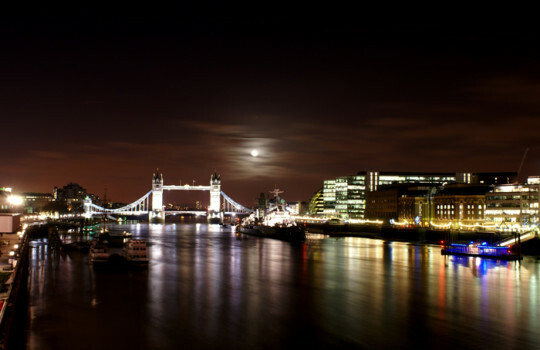 The boat where Benji is waiting for Ethan is moored at Three Mills Lane in London, an area famous for its tidal mills. The House Mill (see photo) is one of the largest tidal mills in the world and can be visited on Sundays. 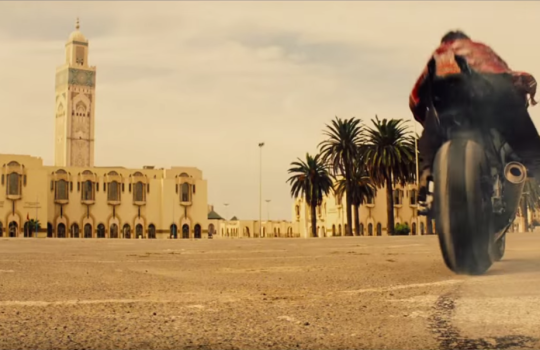 Morocco makes a stunning appearance in Mission Impossible Rogue Nation with beautiful filming locations in Rabat and Casablanca. Difficult to resist the appeal of a trip to Africa's most visited destination after watching these scenes! 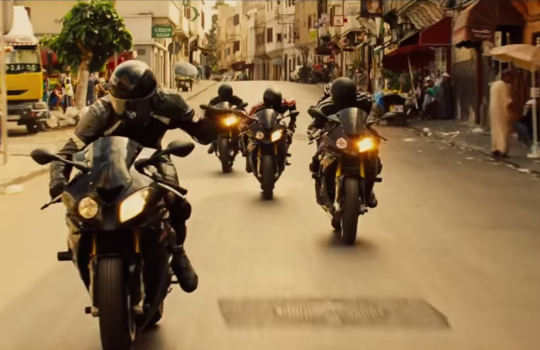 With Rogue Nation the Mission Impossible series comes back to breathtaking motorcycle scenes as an hommage to John Woo's Mission Impossible II. The chase after the scene at the power plant goes down the steps in front of the Kasbah of the Udayas in Rabat. It was built around AH 544 / AD 1150 during the reign of the Almohads. The Kasbah of the Udayas has the UNESCO World Heritage Status since 2012. 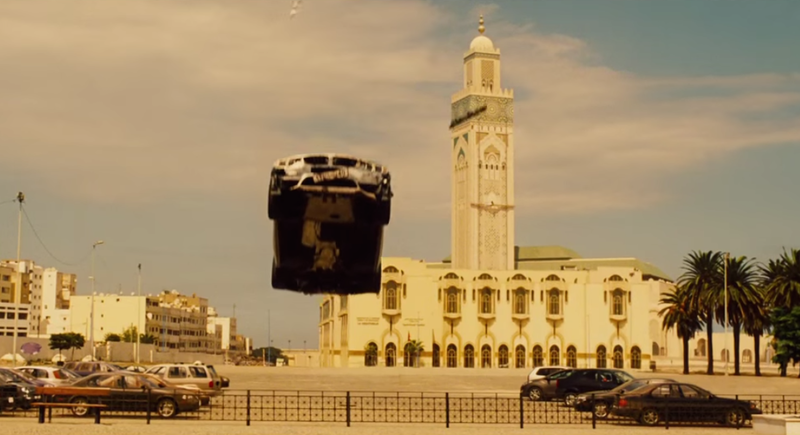 Ethan Hunt: [Ethan and Benji are in a car which is flying mid-air] You have your seatbelt on? 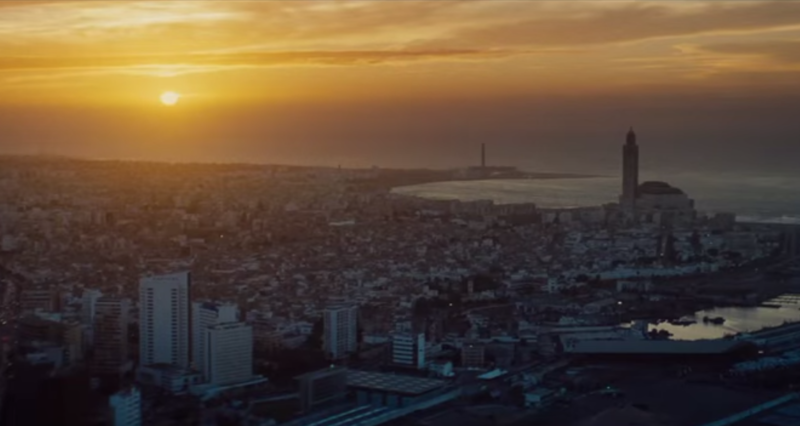 Benji Dunn: You're asking me that NOW? 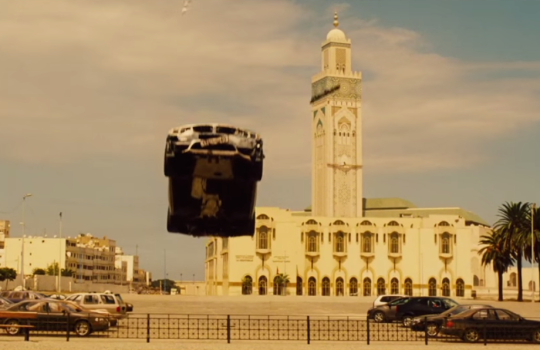 The chase continues in the Old Medina and Derb sultane districts of Casablanca to finish with an unlikely backflip jump of Ethan and Benji's car in front of the Hassan II Mosque located on the Atlantic Ocean coast. The largest mosque in Morocco and Africa, Hassan II also features the tallest minarest in the world (210 meters / 689 ft) and hand-crafted marble walls. It was built between 1986 and 1993 with the help of Morocco's best artisans. 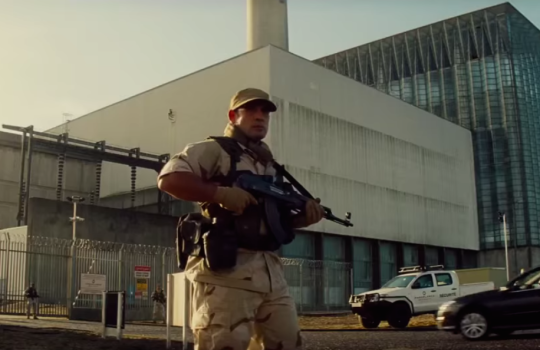 The scenes at the high-security Moroccan power plant were actually filmed at the Fawley Power Station in England. 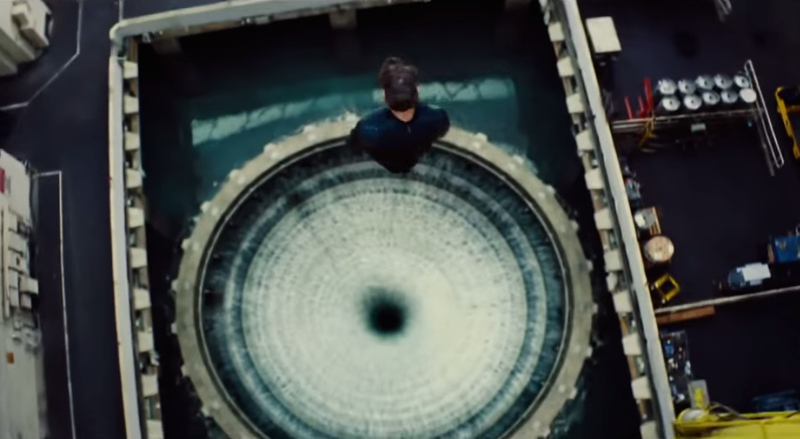 No doubt you will feel like taking a deep breath of fresh air after watching the insane apnea sequence with Ethan Hunt. 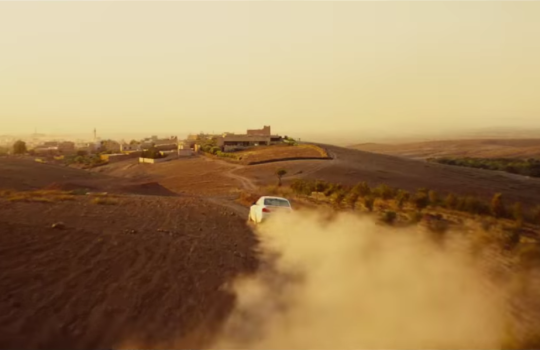 Benji Dunn: [Ethan wants to drive the car just after he was resuscitated after drowning in a water tank] Whoa, whoa, whoa, are you sure you wanna drive? A minute ago you were dead. 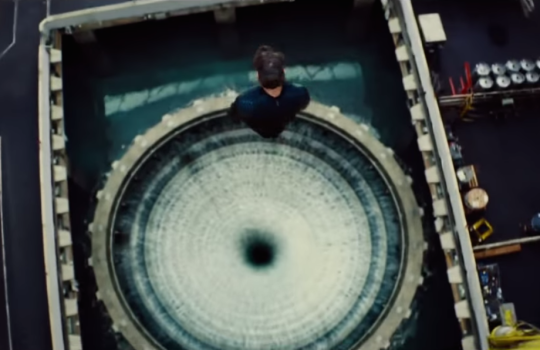 Ethan Hunt: What are you talking about? 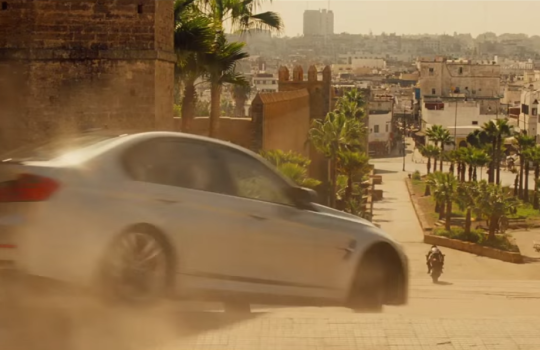 Benji Dunn: [Benji gets in the car] This isn't gonna end well. The exciting scene at the Charity Ball organized by Great Britain's Prime Minister where the IMF team shows all its genius one more time was filmed at Blenheim Palace. 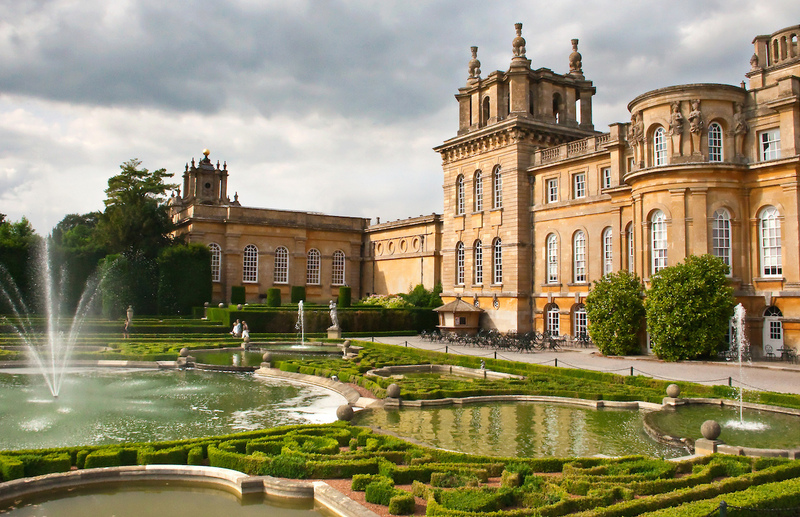 Located about one hour and a half hours from London, Blenheim Palace is a great getaway place to spend a day in England's countryside. The palace as well as the park and gardens can be visited all year long. 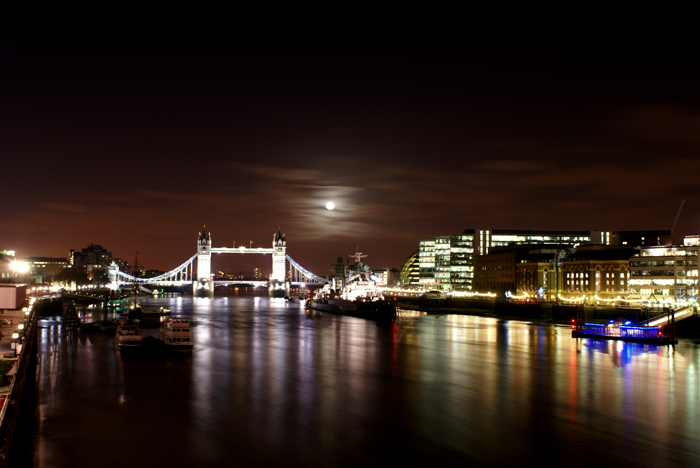 Check out this link to plan your trip there.